Turns out sourcing fresh snow isn’t as easy as you would think. “Don’t eat the yellow snow,” the tongue-in-cheek old saying goes. But when it comes to drinking the yellow snow, as long as that yellow is a beer-colored hue, then you should be fine. 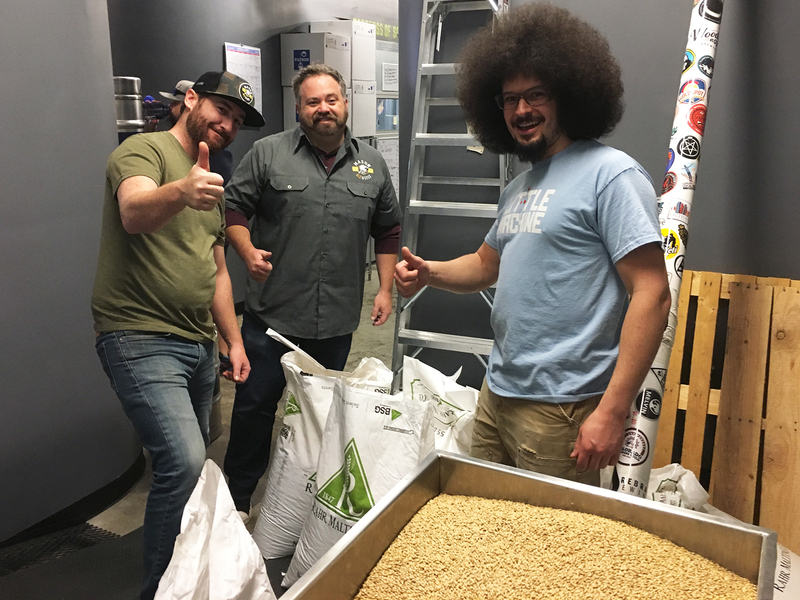 A couple of Colorado breweries are hoping local drinkers won’t have a problem with that logic: They’re collaborating on a beer using snow sourced from nearby mountains. Also important: Fresh show has to actually be fresh. Though the whole “yellow snow” thing gets used as a joke, the advice comes from a place of truth: The breweries obviously didn’t want to use snow that had been tainted in any way. 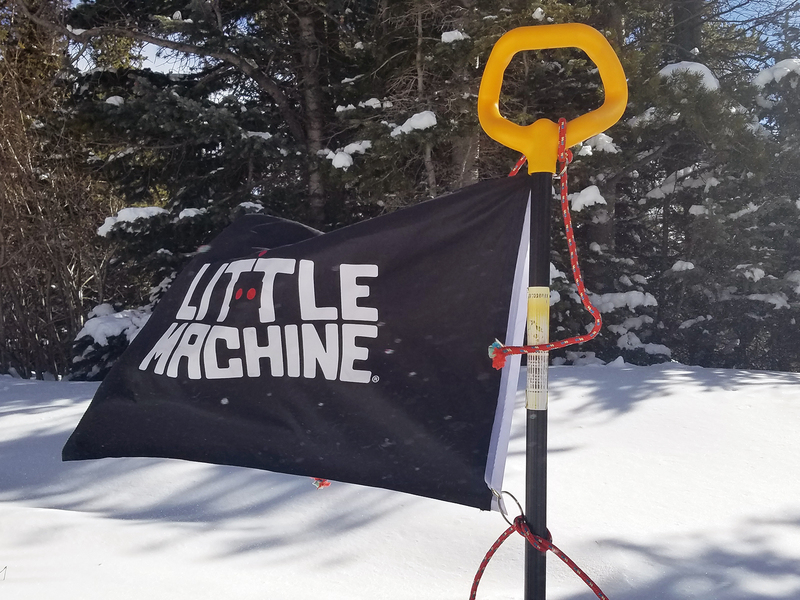 “We basically wanted to get the freshest snow we could, we wanted to make sure there were no road chemicals in it,” Little Machine Head Brewer Cory Carvatt told the local news station. This year’s 5th annual Collaboration Fest will be held on Saturday, March 31.